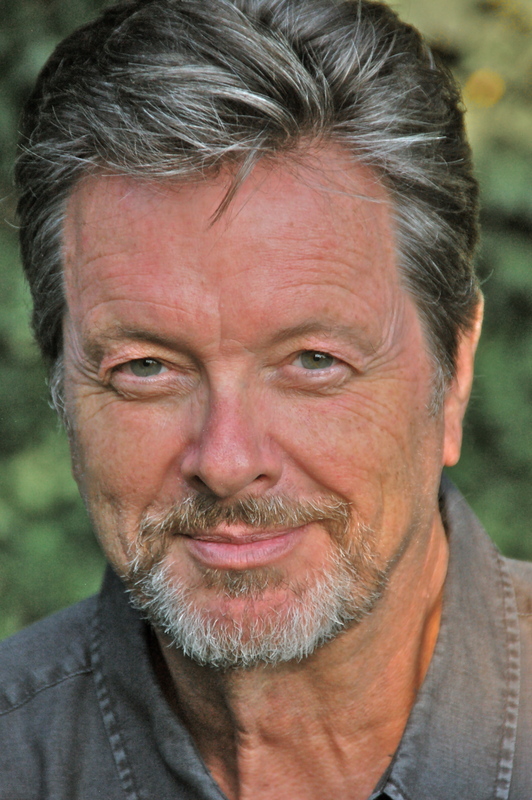 For a generation of television audiences, Ian Ogilvy is The Saint. Circle Award and was nominated for an Ovation Award. are published all over the world.